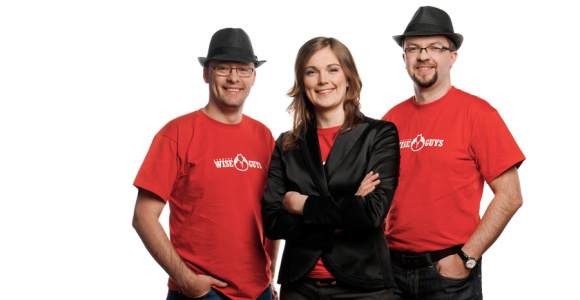 Estonia-based accelerator Startup Wise Guys announces the call for their autumn 2013 program. Applications to become a part of the autumn class are due by July 5th, with the program itself beginning in September. This will be the 3rd running of the program and comes after the accelerator last autumn announced that it had obtained 1 million euro in backing from Estonian VC SmartCap for teams which maintain a local presence. 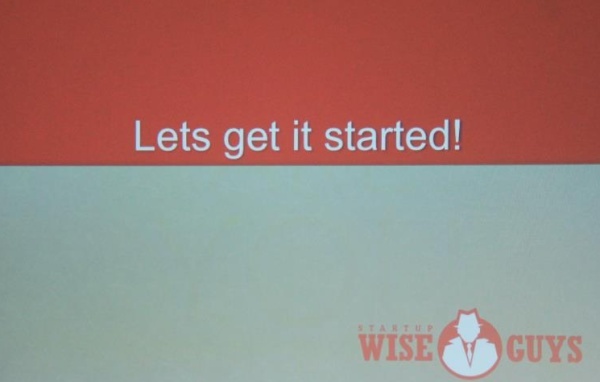 In terms of the program itself, Startup Wise Guys offers 5,000 euro per founder (maximum of 15,000 per team) in exchange for 8% equity. It is a 10-week program which most recently ended with a demo day in London. They have far too many mentors and partners, but it is worth noting that they have support from accelerators and organizations like Springboard, Startup Incubator, Garage48, Startup Leaders, TechHub Riga, the Estonian government-backed Estonian Development Fund, Arctic Startup, and the EU-supported Enterprise Estonia. According to information provided by Kadri Uljas, project manager at the accelerator, the most notable startups so far are probably Polish Brandie Games (promotional mobile games for brands), Hungarian Brickflow (turning media into memorable stories), and Russian TheTakes (film production control) from the winter 2013 class and Croatian Monolith (monitors offline shoppers behavior) and Estonian VitalFields (pest management and accurate weather forecast for farmers) from the summer 2012 program. According to their blog, VitalFields closed a 250,000 seed round with SmartCap last November. 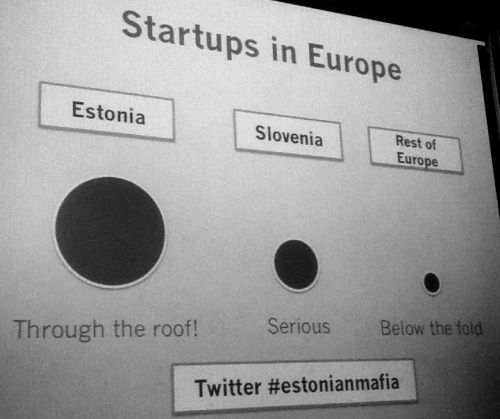 Although based in Tallinn, the accelerator tells us that they’ve had 15 teams from 10 different countries pass through the program. Uljas tells us that the team behind TheTakes is currently in Los Angeles at one of the largest movie conferences for the purpose of meeting investors.